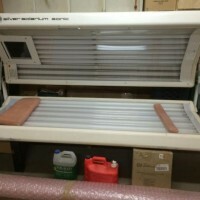 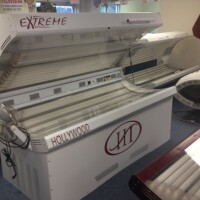 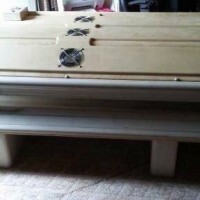 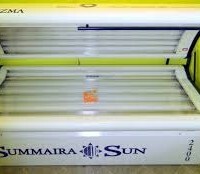 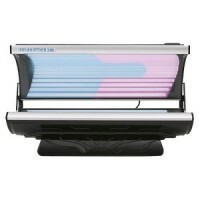 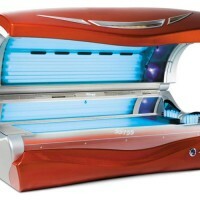 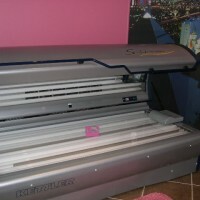 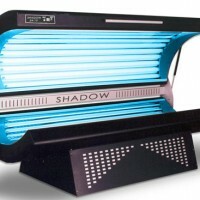 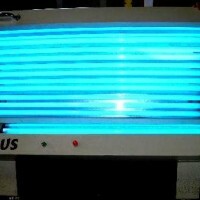 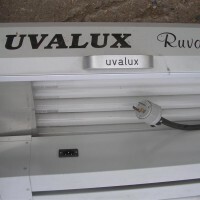 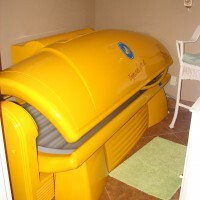 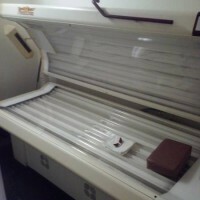 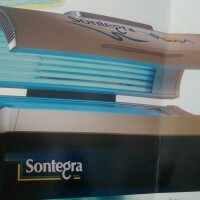 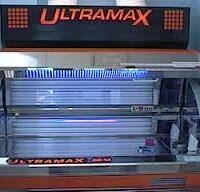 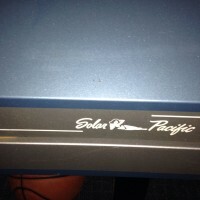 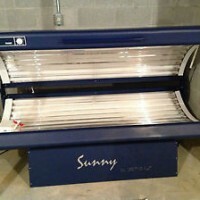 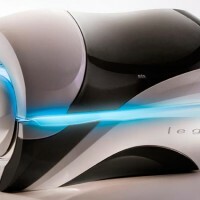 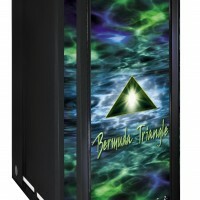 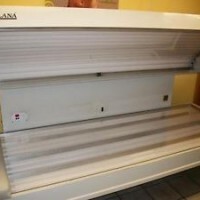 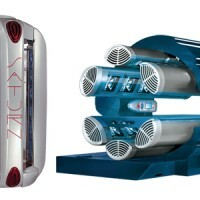 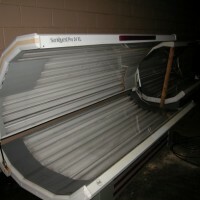 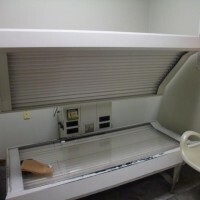 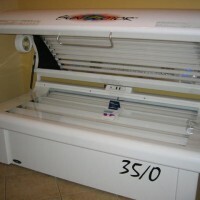 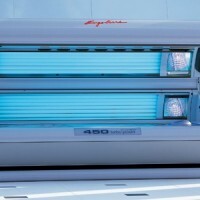 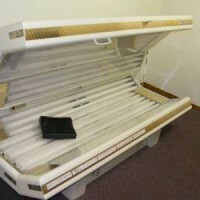 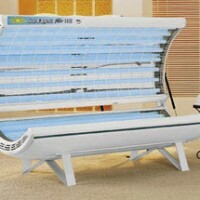 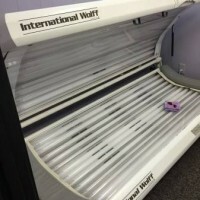 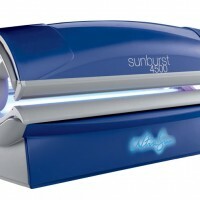 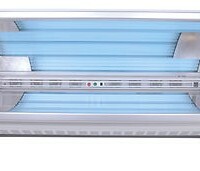 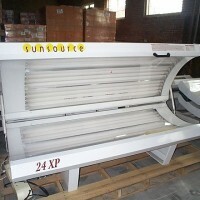 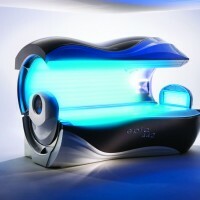 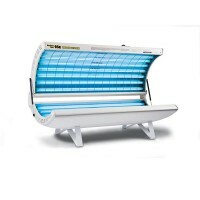 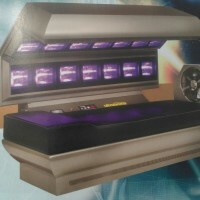 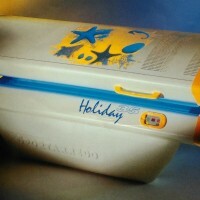 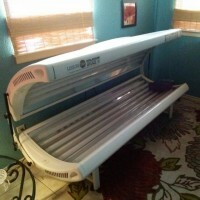 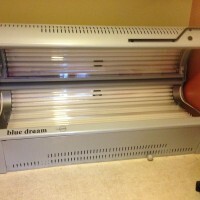 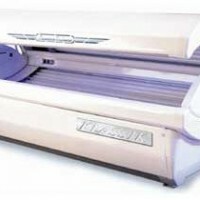 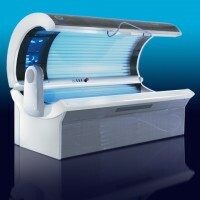 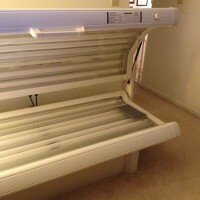 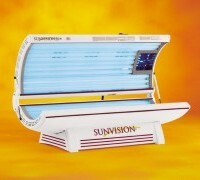 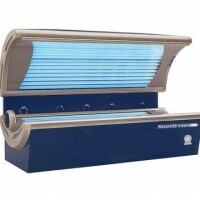 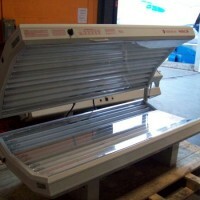 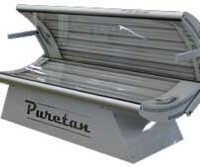 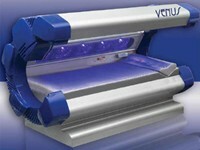 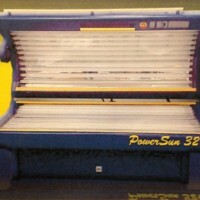 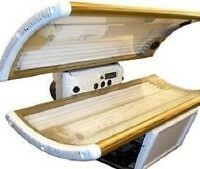 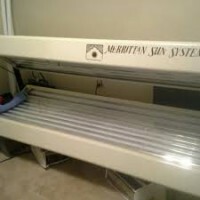 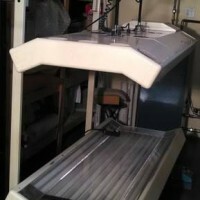 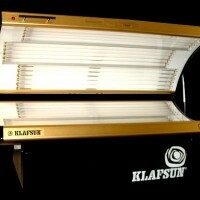 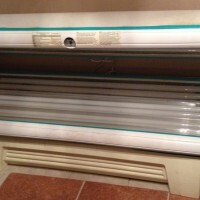 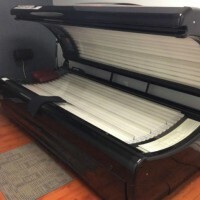 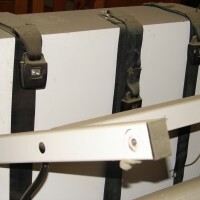 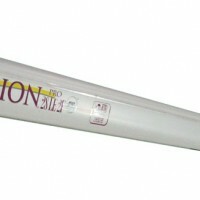 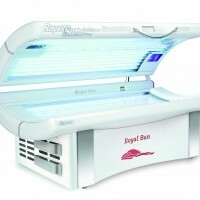 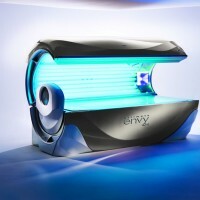 Sunalparts.com offers one of the largest selections of tanning bed acrylics in the industry. 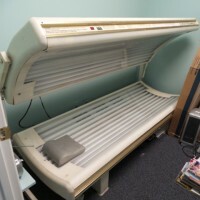 We make acrylics for ACN Solart, Alisun, Alpha Sun, Atlantis, Soltron, Dr. Kerns, Dr. Muller, Electric Sun, ESB, Forever Tan, Garda Sun, HEX, Hollywood Tan, ITS, JK Ergoline, JK Soltron, Kettler, Klafsun, Klaus, Leisure Bay, Sunliner, Mega Max, Mega Sun, Montego Bay, Ovation, Pro Sun, Puretan, Royal Sun, SCA, Shaw, Silver Solarium, Solaire, Solana, Solaris, Sonnenbraune, Sontegra, Sportaredo, Star Power, Sun Dash, Sun Dazzler, Sun Industries, Sun Quest, Sun Star, Sun Vision, Sunal, Tan America, Tanses, Ultra Bronze, UWE, Velocity, Vita Sun, etc… Because of the many variations in sizes and in order to keep the lowest prices possible, acrylics can only be ordered over the phone. 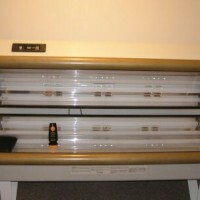 Please call 1-800-667-9189 to order your tanning bed acrylics. 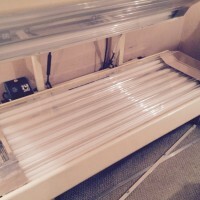 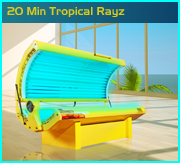 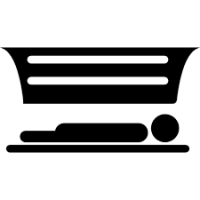 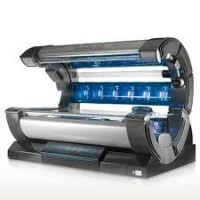 We will special order your tanning bed acrylic the same day as we receive the order. 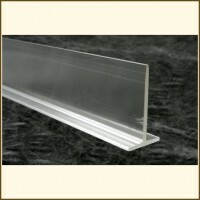 All acrylics are shipped by air frieght and take 3-5 days delivery. 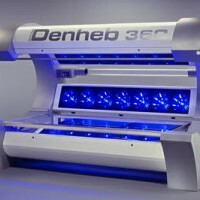 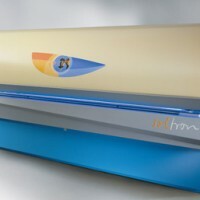 Question- How long should an indoor tanning bed acrylic shield last against UV degradation? 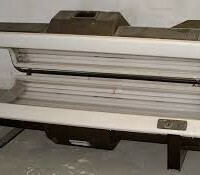 Answer- The usual life of acrylic sheet in a commercial tanning bed application is a minimum of 1000 hours. 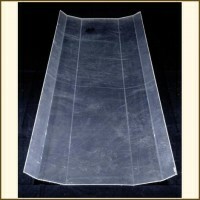 When sheets are replaced, the reason is usually physical wear rather than transmission loss. 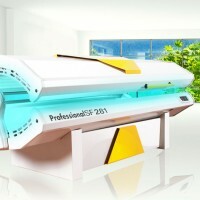 Sheet life depends on the care given it in cleaning. 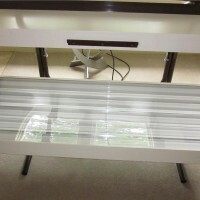 Question- What type of card should be given to a tanning bed acrylic. 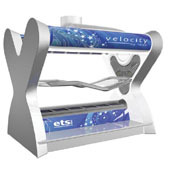 Answer- Clean with a soft cloth such as a chamois and a mild detergent-water solution. 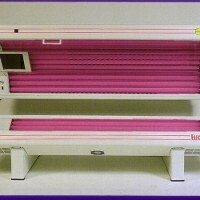 Water should be lukewarm. 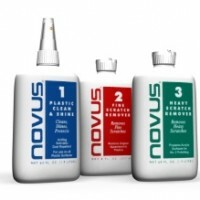 When cleaning, never use concentrated disinfection agents, solvents such as methyl alcohol, or other liquids containing alcohol.